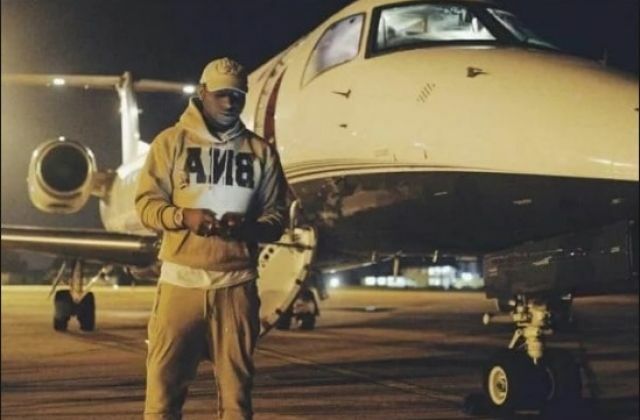 ABUJA- The Nigerian musician David Adedeji Adeleke commonly known as Davido has stepped up his game as he has gotten himself a 9.7 Billion Naira private jet. The 25-year-old music star wrote on his Instagram page on Thursday, August 9, 2018, where he shared a photo of his newly acquired private jet. Besides music and other businesses, Davido had before revealed his plans to venture into movie production, an industry that is known to be busy and productive in Nigeria. 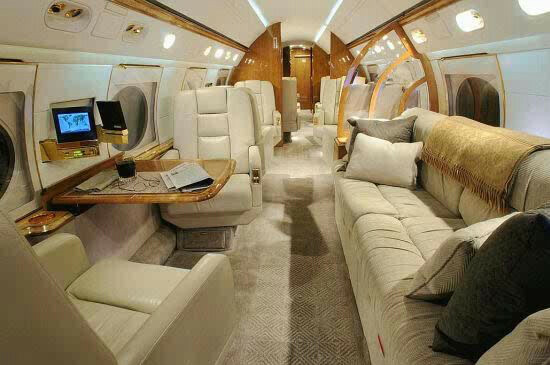 Davido announced that he had gotten a private jet on his Twitter and Instagram pages. On his Twitter page, he went on to tweet about the arrival of his airline. “Air OBO soon land!! THIS ONE NAH FINAL,” he tweeted. David Adedeji Adeleke is a Nigerian singer, songwriter and record producer. He has won several international Awards which include MTV Europe Music Award for Best African Act.